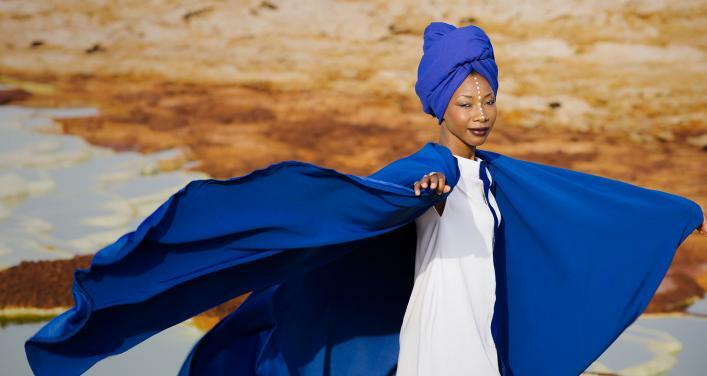 Hailed as one of the most vital standard-bearers of modern African music, Fatoumata Diawara takes her artistry to fresh and thrilling heights on her new album FENFO. Boldly experimental yet respectful of her roots, it’s a record that defines her as the voice of young African womanhood – proud of her heritage but with a vision that looks confidently to the future and a message that is universal. Her spectacular 2011 debut album Fatou made the Malian singer and guitarist the most talked about new African artist on the planet. FENFO (which translates as “something to Say”’) dramatically fulfils that promise on a set of vivid and original new compositions that draw on the rich experiences she has enjoyed since. Those she has worked with include some of the biggest names in contemporary music. She recorded with Bobby Womack and Herbie Hancock; played Glastonbury and other major festivals; and toured with the Cuban pianist Roberto Fonseca. She assembled a West African super-group featuring Amadou and Mariam, Oumou Sangaré and Toumani Diabaté to record a song calling for peace in her troubled homeland; and climbed aboard Damon Albarn’s star-studded Africa Express, which culminated in her sharing a stage with Sir Paul McCartney. She has also continued her parallel career as an actor, including an acclaimed appearance in 2014’s Timbuktu (Le chagrin des oiseaux), which received both BAFTA and Academy Award nominations. She has also worked courageously as a social activist, campaigning against the trafficking and sale of black migrants in Libyan slave markets and recording the song “Djonya” (it means ‘slavery’ in Bambará) in which she restates the universal, but often sadly disregarded, truth that we all belong to the same human race regardless of colour, ethnicity or religion. All of these fruitful experiences have, in their way, contributed to the breadth and maturity of FENFO, on which Fatoumata began work two years ago after signing with the Spanish-based production company Montuno, whose client list includes the original Buena Vista Social Club ™, and with whom she has plotted the album as a self-release. Like her debut, which crossed over to feature prominently in the ‘albums of the year’ lists in the mainstream rock press, FENFO is an album that has no borders. The modernity of stinging electric guitar lines combine with the ancient African strings of the kora and kamel ngoni and kit drums combine with the timeless rhythms of traditional percussion as Fatou’s African musicians are joined by key collaborators such as the celebrated French auteur Matthieu Chedid aka M, who plays guitar and organ in addition to co-producing, and the brilliant cellist Vincent Segal, whose elegant playing graces two tracks. One of 11 children born to Malian parents in Ivory Coast in 1982, she grew up in the 1990s in the Malian capital Bamako. Fiercely independent from a young age, she became a celebrated child actor and in 2001 starred in Dani Kouyaté’s film Sia, The Dream of the Python, based on an ancient myth about a young girl who runs away from her family. Real life followed fiction, and against the wishes of her parents who wanted her to marry, she fled Bamako at the age of 19 to join the French street theatre company Royale de Luxe, narrowly escaping the pursuit of the police who had been told she was being ‘kidnapped’. Touring the world with Royal de Luxe, her singing became a feature of the company’s performances. Encouraged by the favourable reception, she then began singing in the clubs and cafes of Paris. That in turn led to her backing the American jazz singer Dee Dee Bridgewater and the Malian superstar Oumou Sangaré on tour and on record an brought her to the attention of the World Circuit label, which released her acclaimed debut album in 2011. FENFO took shape in different locations including Mali, Burkina Faso, Barcelona and Paris and she soon had a stockpile of 20 songs from which to select. Touring with Lamomali, an African music project put together by singer-songwriter and multi-instrumentalist Matthieu Chedid, and which included Toumani Diabate and his son Sidike, she found a producer who could assist in realizing her vision for the album. “Matthieu started asking me about my record and saying he wanted to hear it,” Fatoumata says. “I played him the songs, he began adding some guitar parts and it went from there. His involvement seemed super-natural.” Also vital to the realisation of the project was associate producer Pierre Juarez, a long-time ‘M’ associate. The compositions on FENFO cover the gamut of African styles, ancient and modern, from the slow-burning blues of “Kokoro” to the simmering funk of “Negue Negue” via the syncopated Afro-pop of “Ou Y’an Ye”. 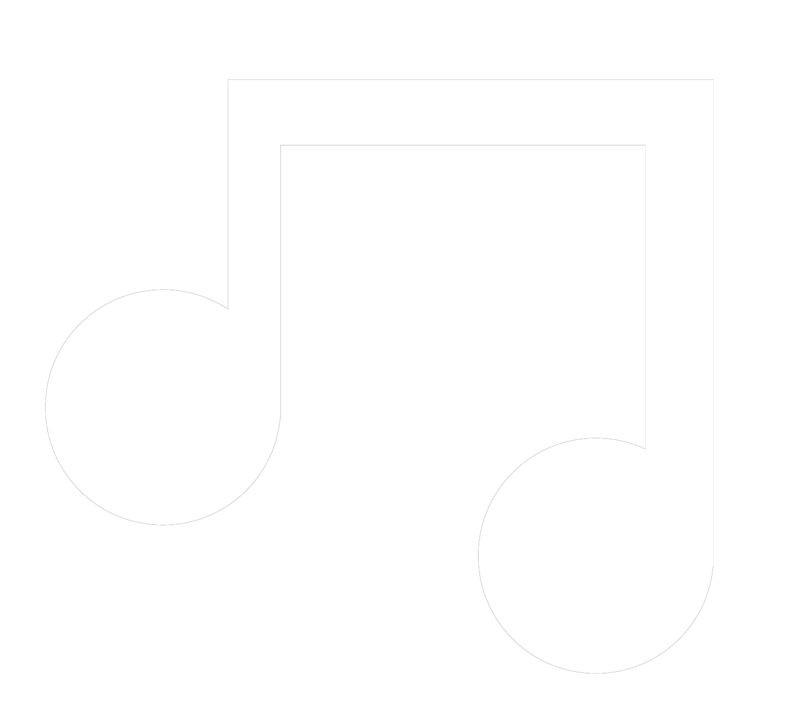 Gentle lullabies (“Mama”) sit alongside spirited rockers (“Bonya”). The hypnotic groove of the title track is juxtaposed against the breezy, playful rhythms of “Dibi Bo”. The hauntingly intimate “Don Do” floats on the simple but telling combination of just Fatoumata’s voice and acoustic guitar and Segal’s evocative cello. A modern day storyteller, the dozen songs cover such timeless subjects as respect, humility, love, migration, family and how to build a better world for our children. Like all the best songs her subtle, poetic lyrics – sung mostly in Bambara – plant the seeds of thoughts and ideas to grow in the listener’s mind. The album is also accompanied by some spectacular photography and a video shot in Ethiopia by Aida Muluneh, whose work is being showcased in the ‘Being: New Photography 2018’ exhibition at New York’s Museum of Modern Art (MOMA).